The most genuine leader and Goa CM, Manohar Parrikar passed away last night on 17th March, while batting with cancer. Besides the political corridor, the whole Bollywood industry is also paying condolences to the leader and many celebrities like Amitabh Bachchan, Akshay Kumar, and others have shared their condolences on social media. Recently, a film that was in the discussions, Uri - The Surgical Strike, that was made the real incident of surgical strike took place in September 2016. 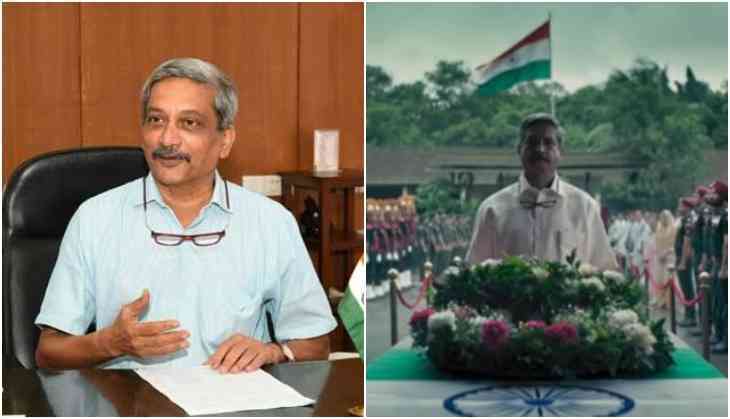 The surgical strike happened in the time when Goa CM Manohar Parrikar was defence minister of India. So when the film was made there was a character that inspired with him and also looked like a same to him. 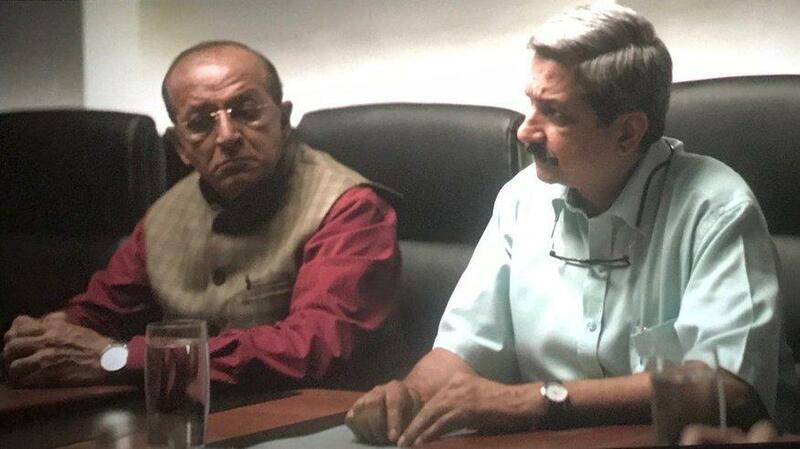 Let us tell you that even many in the audience appreciated the actor who played the role of Manohar Parrikar because it was too difficult to find him another than Manohar Parrikar. 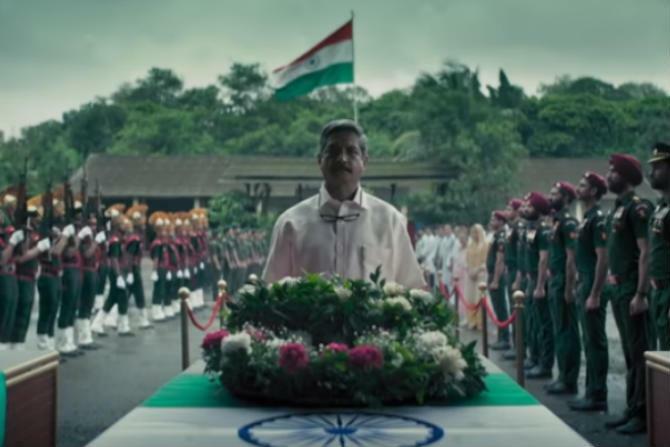 The actor was totally looking like Manohar Parrikar, but do you know who played the role of Manohar Parrikar in the film. Actually, it was the actor Yogesh Soman who had worked in a few Bollywood films but a prominent in Marathi films. Yogesh Soman had worked in films like Drishyam, Satyamev Jayate, Faster Fene, Limited Manuski and others. He will be soon be seen playing leading role in Anandhi Gopal. While he is also a director to the film called Maza BhirBhira.